Have you heard about that unbelievably reliable Bloomington washer repair company that always gets the job done right? No? Well now you have! A hello should be in order, from us to you. We are the leading solution for washer repair in Bloomington MN. 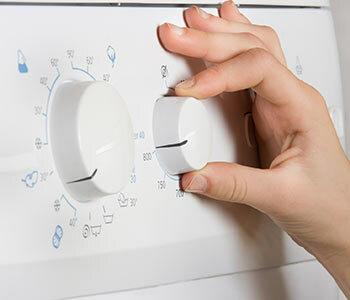 We are a team of dedicated and talented appliance repair technicians that have extensive experience with providing washer repair services to the Bloomington MN area. Machine suddenly stopping or turning off. Loud noises while in use. Leaking during the rinse cycle. Clothes not coming out clean. We have literally seen it all. There is no problem that we can’t handle. So if you are in need of a washer repair in Bloomington MN, we can help you. Call us at (612) 293-2007 and get a technician out to your Bloomington MN home to diagnose your washer repair problem. A technician arrives and diagnoses the problem. The technician notes any washer parts that may need replaced. A solution is determined and illustrated through a written estimate. The technician heads out and picks up the needed washer parts in Bloomington MN. The technician returns and puts these washer parts into the machine. The technician tests the machine to make sure it’s running like new again. 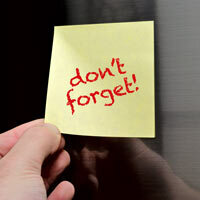 Pay for the visit only or hire us and we will waive the visit fee and give you $10 off your first repair! Most don’t bother caring for their washing machine door seal until it’s too late. To prevent an early replacement, simply clean the seal every once and a while. You can mix an equal amount of vinegar and water. Apply the cleaning solution and wipe the seal down with a cloth. You can also put the solution on Q-Tips to clean out the spots of the seal that aren’t easy to get to. If you find any fabric, hair, or anything else, make sure it’s removed.